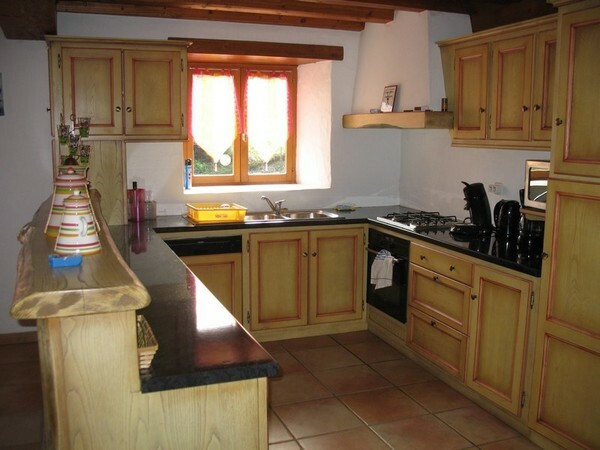 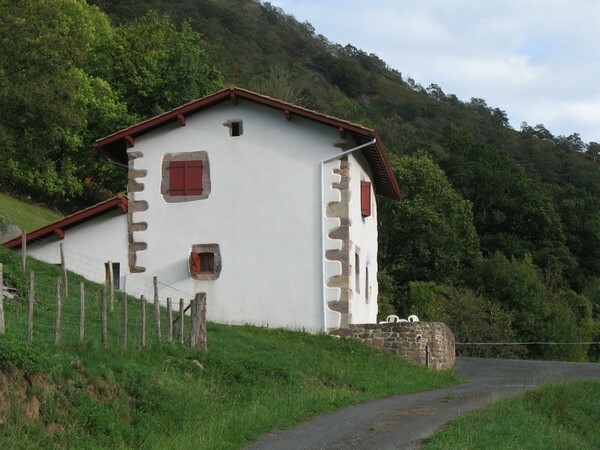 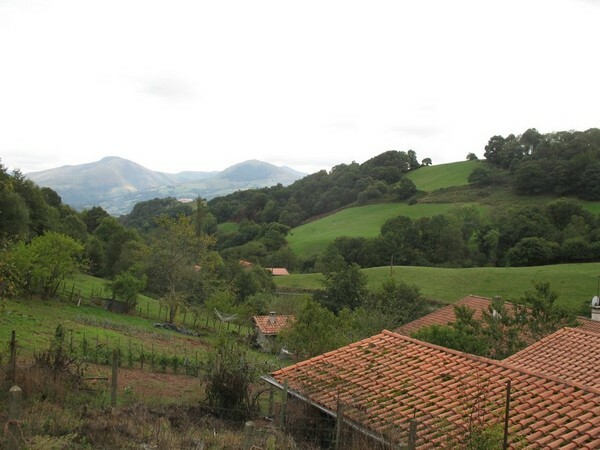 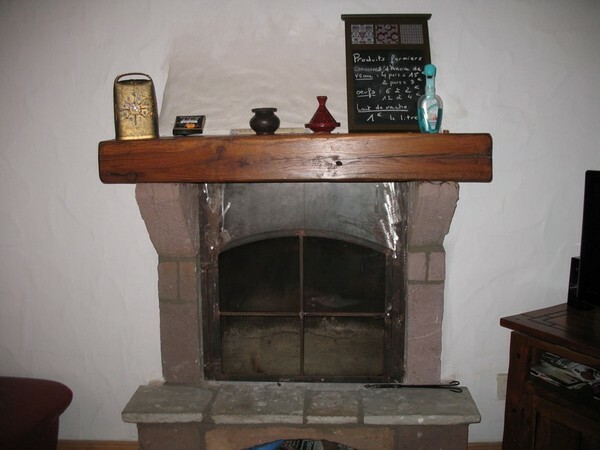 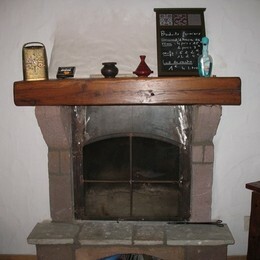 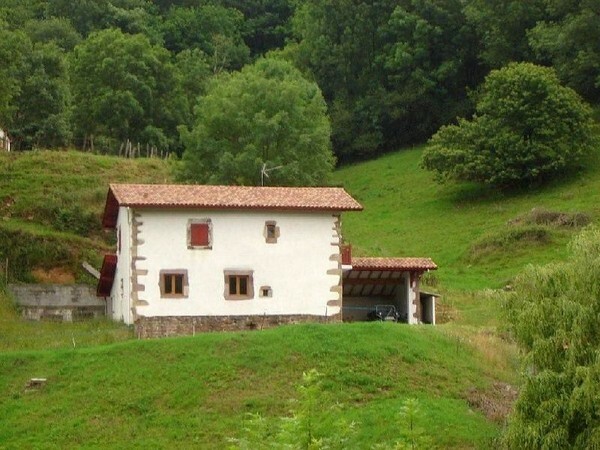 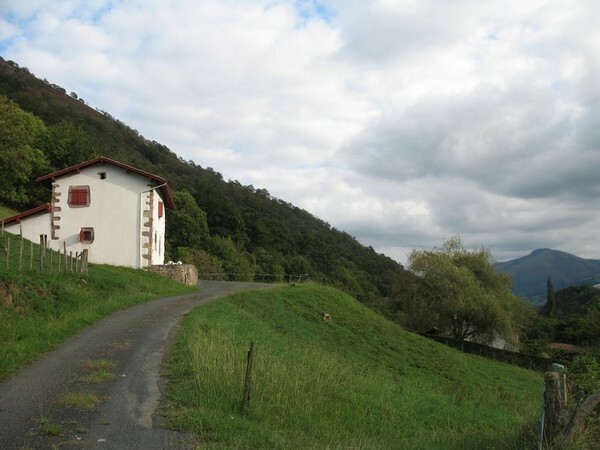 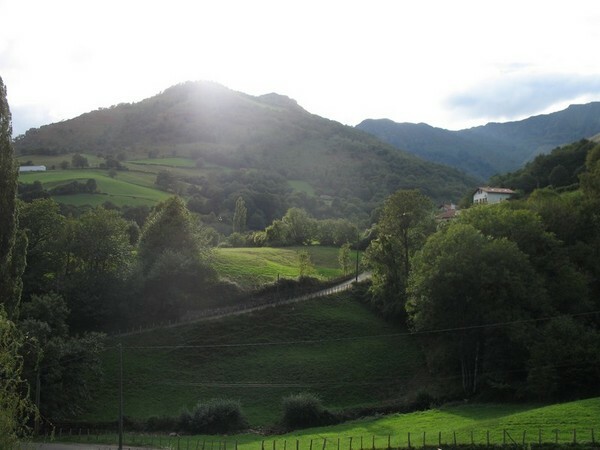 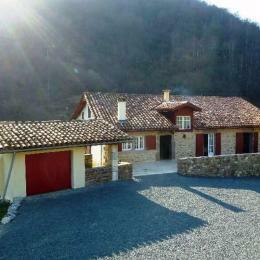 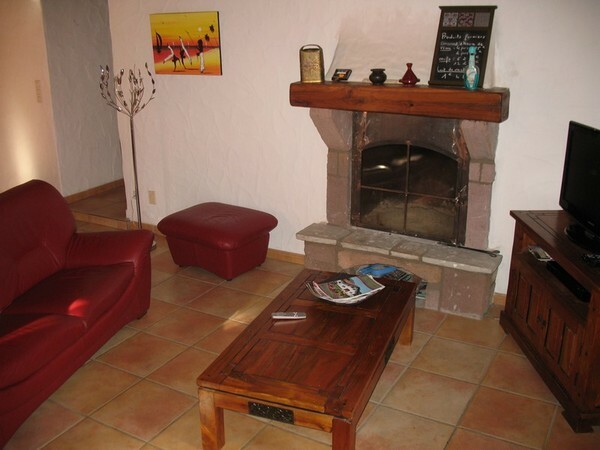 4-room detached house (120 m²) set in quiet countryside with panoramic views of Basque mountain. 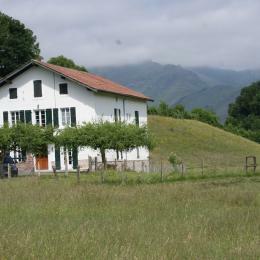 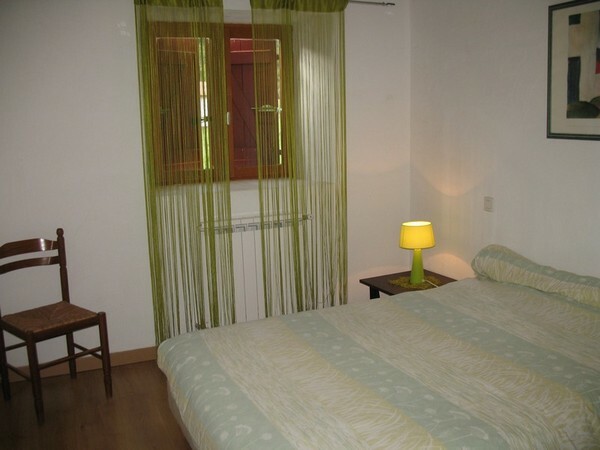 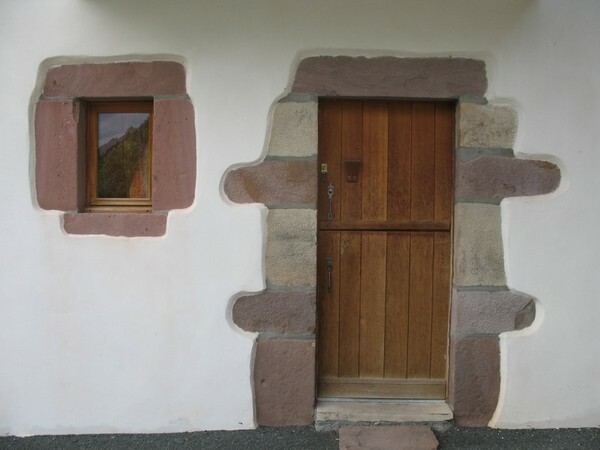 Close to hiking routes, 2km from shops, 15km from St Jean-Pied-de-Port and 45km from Biarritz beaches. 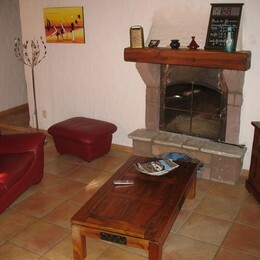 Ground floor : living/sitting room with TV/DVD/Home theater and fireplace. 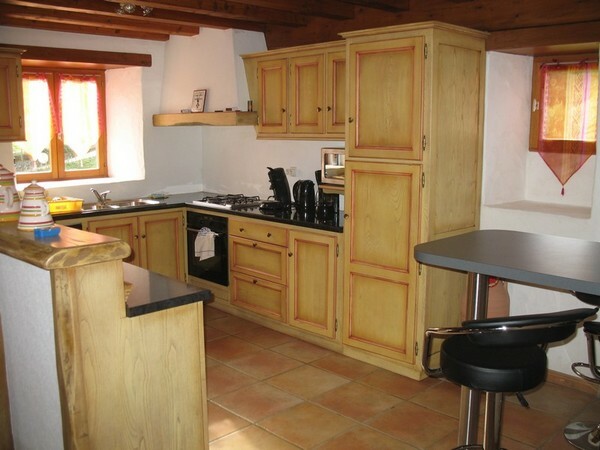 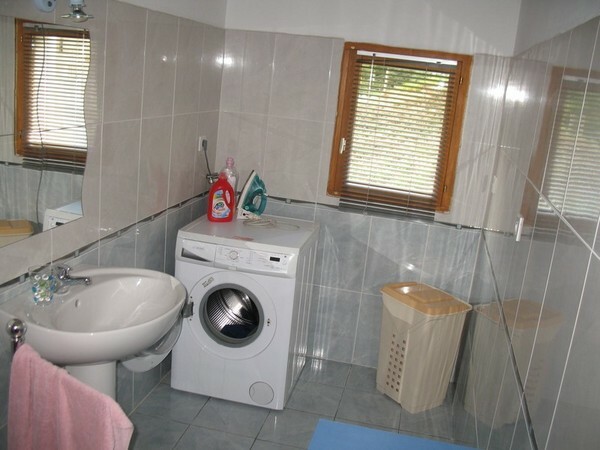 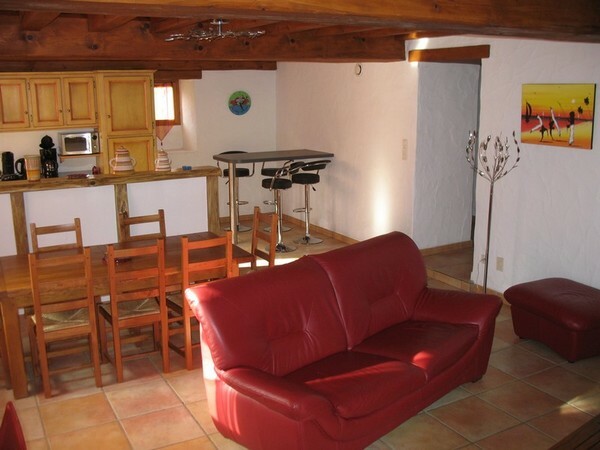 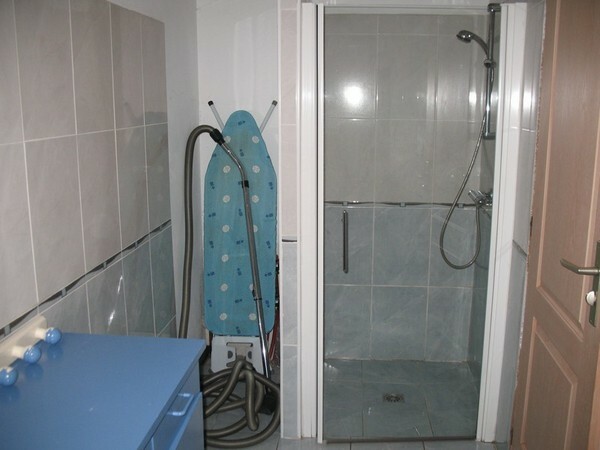 Open kitchen + dishwasher, shower room with washing machine, separate WC, garage with freezer. 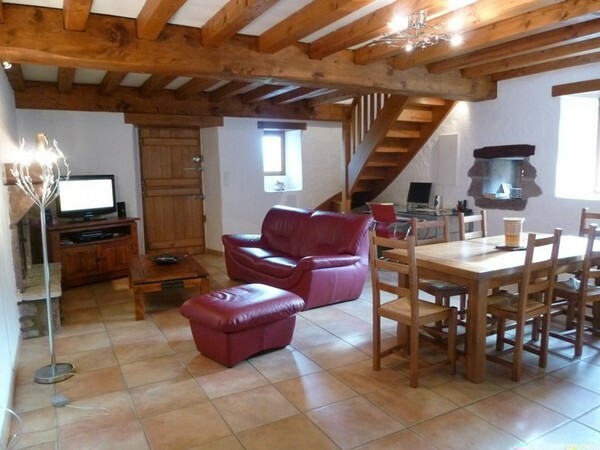 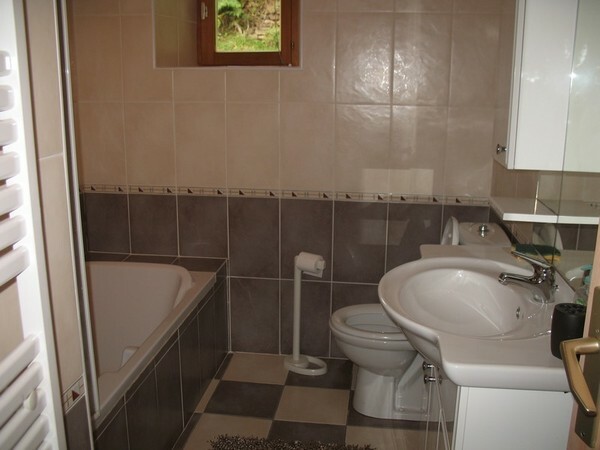 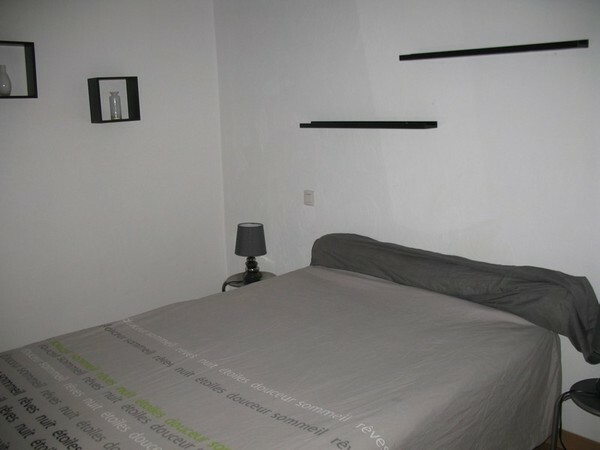 1st floor: 3 rooms with double bed, bathroom with WC, mezzanine with sofabed. 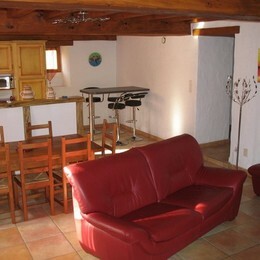 Courtyard, covered terrace with garden furniture, barbecue, plancha griddle and recliners, parking space.